Pinterest? Google+? Social networking icons have a whole lot of uses in today’s world. They come in different shapes, colors and designs and come in quite handy. You could decorate your blog with these social networking icons and could even promote yourself through the use of these social networking icons. With these exquisite and different icons, you will sure attract more people. Whether you have your own blog, use WordPress or want to make a presence in the internet, social networking icons come in quite handy. So here is a look at the top sets of free social networking icons. 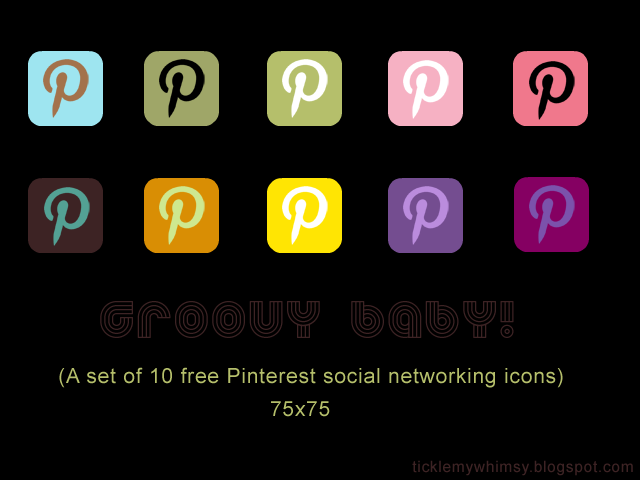 After enjoying the 1st set of pinterest icons, you can now go for a second set of these. These icons are available in .png file format and are transparent, rounded edges in size 75x75px. Produced by Tickle My Whimsy. 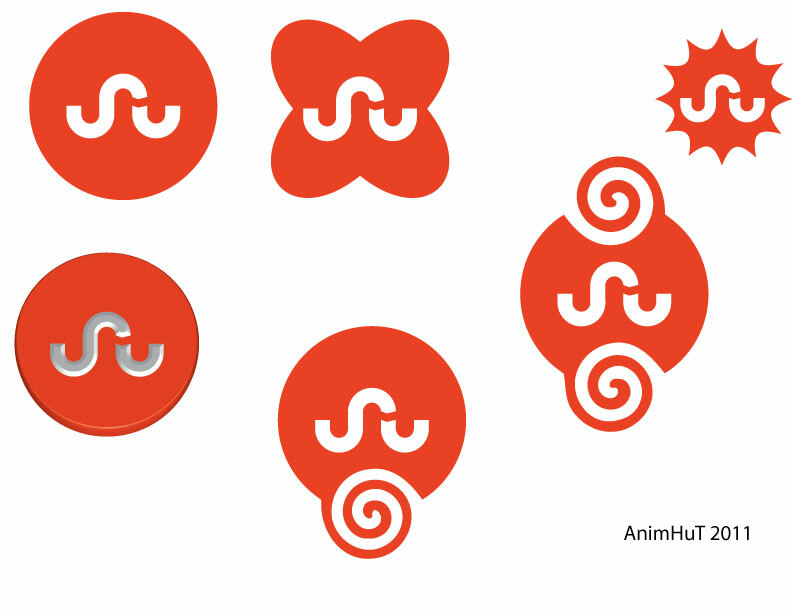 These Pinterest icons were developed by “Slice Script” and come in vector! [NOTE] Since this post, they took down the site! With Google launching Google+ last year, why not have your own set of Google+ social media icons? Yes, these Google plus icons are free to use and there are 13 different Google plus icons in a set with different styles and different px size. Also, these icons have their PSD files grouped and layered, so that one can copy or paste the icons easily and create their own custom icons. These free icons created by “AffordableLogoDesigner.com”. Here is the download link. StumbleUpon is back!! 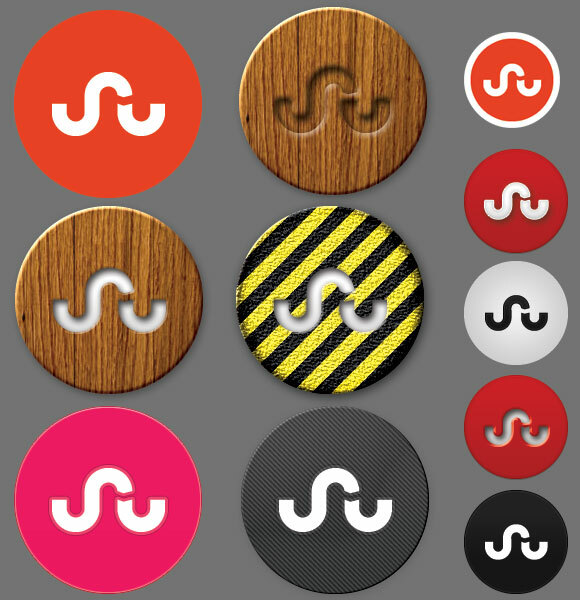 Now download the new Stumbleupon logo and icon in different format altogether. It’s available in Vector format so that it can be edited as much as possible. Using the Photoshop format in large size – so you can now even resize it. Take a peek at all of these and download them at AnimHut.com. Haven’t got your fill? Well below are illustrations representing hundreds of free social icons from DesignersHub.com, please visit their site here to download all you can for free.